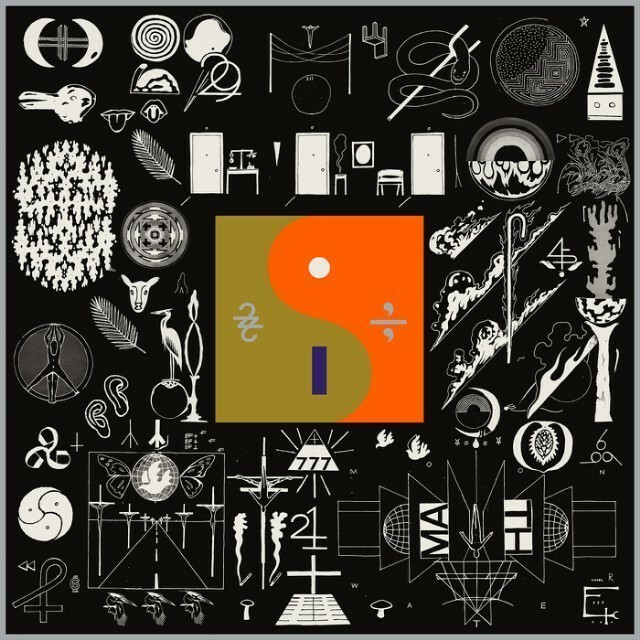 After a press conference, some controversy, and a bunch of pop-up newspaper handouts, Bon Iver’s new album 22, A Million has finally arrived. As early tracks “22 (OVER S? ?N),” “10 d E A T h b R E a s T ? ?,” “33 ‘GOD,'” and “8 Circle” signified, the new LP is a fractured, alien new take on Bon Iver’s warm electro-folk. 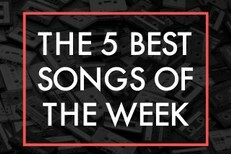 But because it’s Bon Iver and everything he does is really, really pretty, it’s, well, really, really pretty. Read our Premature Evaluation here, and listen to the whole thing below via Spotify or Apple Music. 22, A Million is out now on Jagjaguwar.